When it comes to getting things done around the house or with the kids, women have an outstanding gift of multitasking. They can manage a handful things at once without feeling overwhelmed and stressed. 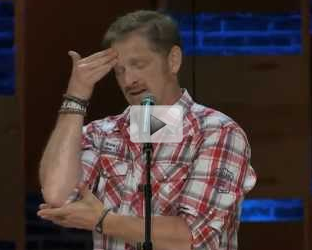 In this video, comedian Tim Hawkins discusses the gift of multitasking. After being married for 19 years, he says he knows his wife is much better at handling multiple things at once.